Let Us Make A Fair All-Cash Offer on Your Long Beach House. If you are you saying “I need to sell my house fast in Long Beach,” or are facing some problem situation, you’re at the right place. 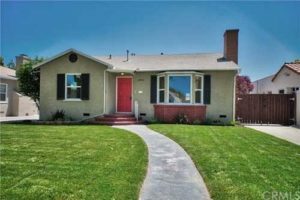 At Solution Home Buyers, we buy houses in Long Beach CA and surrounding Southern California areas and help homeowners find the best solution to their unique problem situation. See How Our Simple 3-Step Process Works. We will do a Free Evaluation of your situation to see what options are available to resolve your situation and can also give you a fair cash offer for your house within 24 hours. If you just want to sell your Long Beach house and be done with it … we’re ready to give you a fair all-cash offer. Stop the frustration of your unwanted property. Let us buy your Long Beach house now, regardless of condition. Finally, you no longer have to deal with agents, open houses, inspections, repairs and the uncertainty of when or if your house will sell. We buy houses in Long Beach Ca….just like this one on Chestnut Ave. If you need to sell your Long Beach house fast, we can give you a fair “As-Is” cash offer today! To put it simply, if you want to sell your house fast…we buy houses in Long Beach CA and would like to make you a fair cash offer and close escrow on the day of your choice. We can buy your Long Beach house. 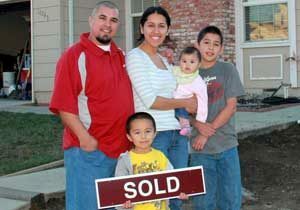 We buy houses in Long Beach CA and help property owners find solutions for all kinds of situations.